The psalmist calls us to “bless the LORD” with our whole being. God heals us, provides for our needs, redeems us, works righteousness and justice, shows steadfast love and compassion, and more. Are you slow to anger? 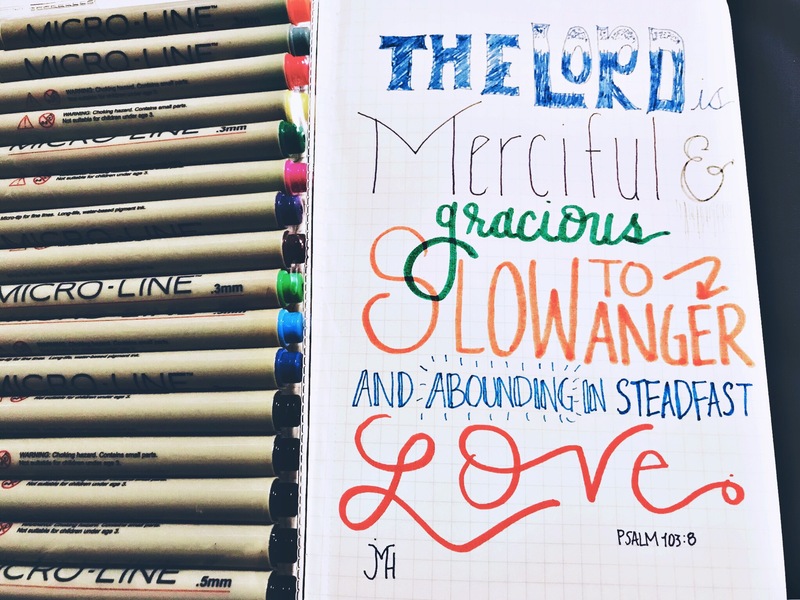 Is your love for others unfailing? Do you live with a spirit of mercy and grace? Be like the Lord.